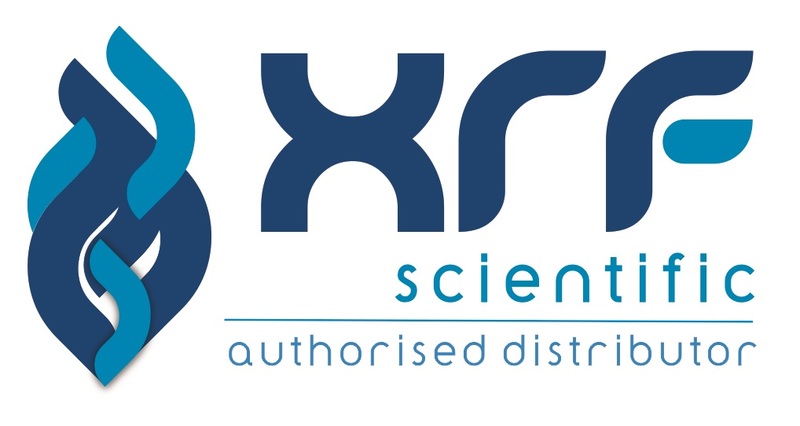 The company RJM Systems (Pty) Ltd was formed in 1999 after the Members identified a definite need for a specialized company supplying sampling and sample preparation equipment for several analytical methods such as XRF, AA's, Spectrometry, etc., related ancillaries and accessories. At the same time provide pre and after sales customer support as well as service and maintenance of such equipment of the highest standard. The company would be developed to ensure that customers and users of equipment are provided with a specialized team that is competently able to advise, service, maintain and train customers. Since the company's inception it has exhibited a strong growth in pattern and continues to expand it's large base of credible customers in Southern Africa. The company, in its short period of operation, has already developed a significant infrastructure with representation in Durban, Cape Town, Zimbabwe and Botswana. The company headquarters are in Midrand, Johannesburg. Feel free to contact us if you need any products or just need some advice or assistance.